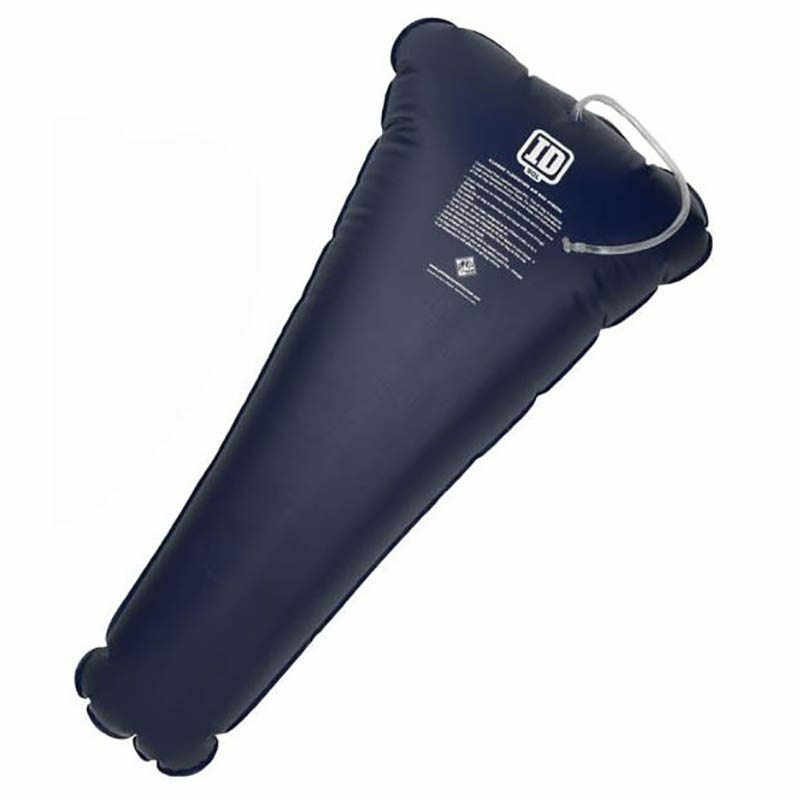 Medium weight PVC floatation air bags. 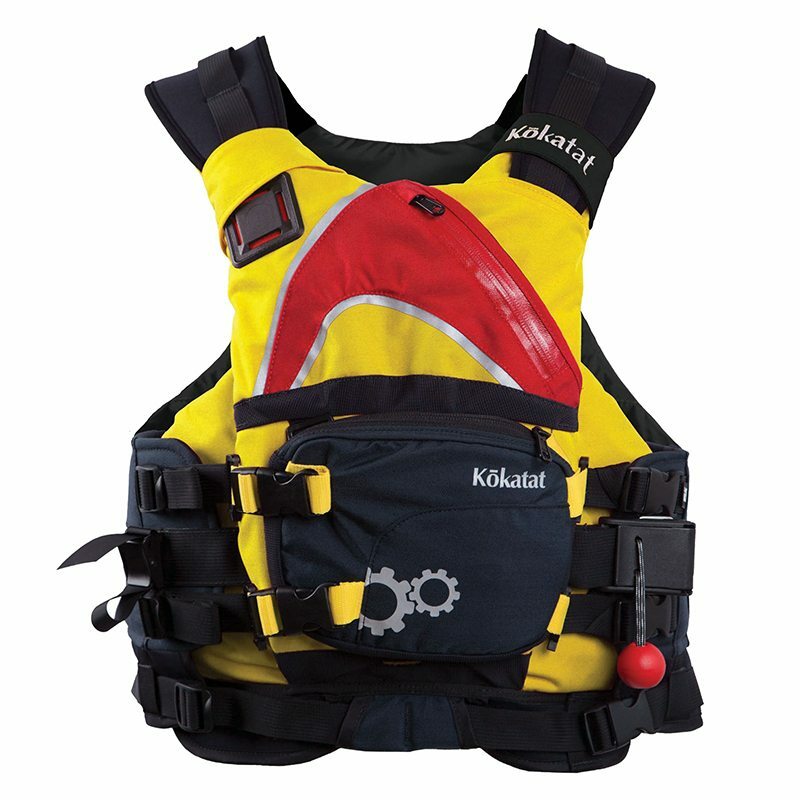 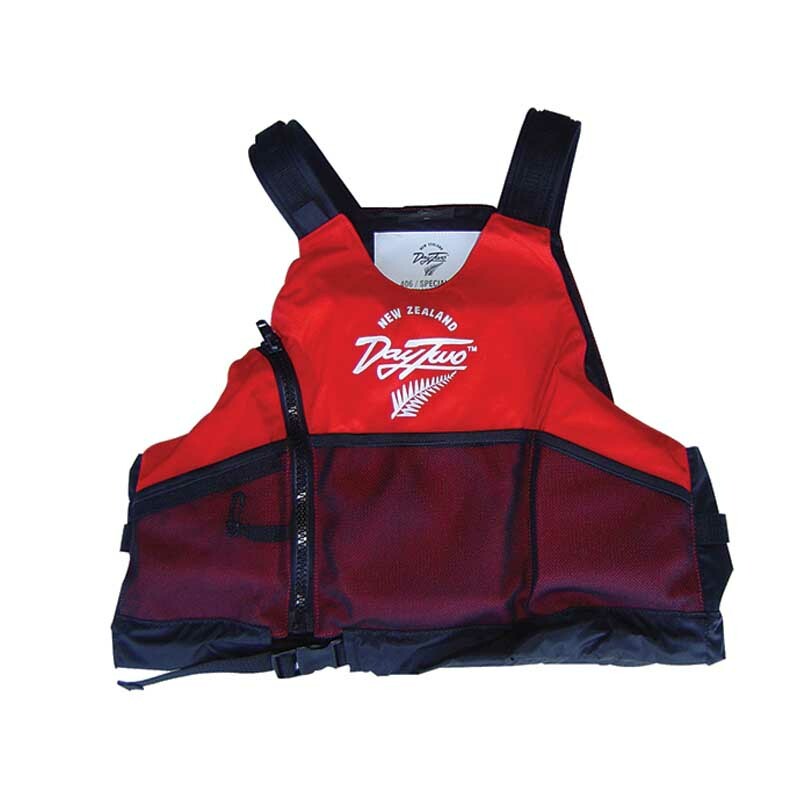 Recommended in particular for touring and multisport boats that require an extra large airbag. 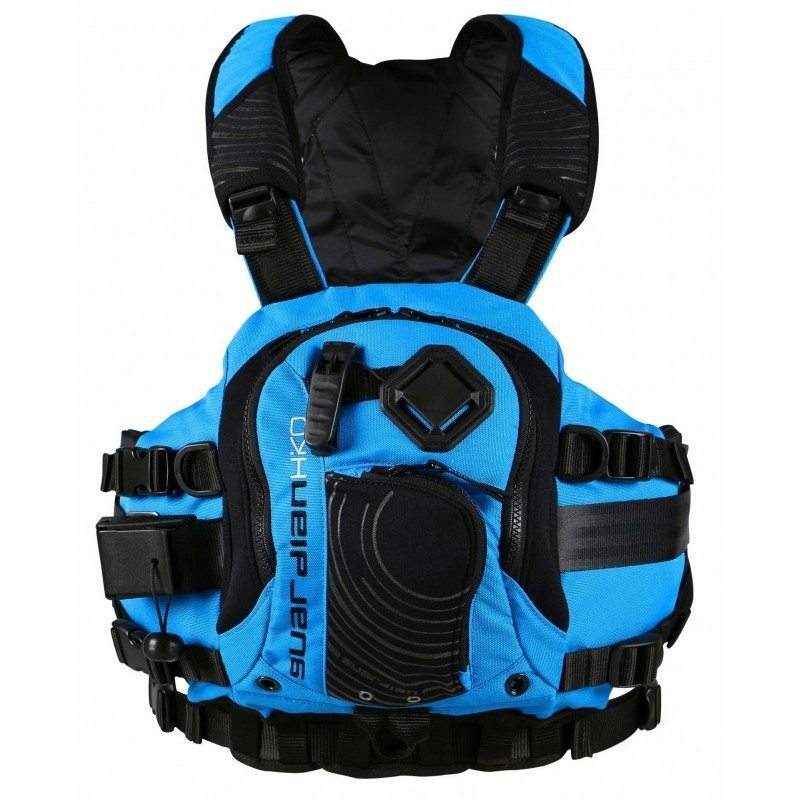 Also suitable for “old school” whitewater boats.